The CBI on Tuesday denied in the Delhi High Court the allegation that it had illegally tapped the phones of National Security Advisor (NSA) Ajit Doval and the agency's then special director Rakesh Asthana. The agency's affidavit was filed before a bench of Chief Justice Rajendra Menon and Justice A J Bhambhani in response to a petition which has sought the setting up of an SIT to investigate alleged illegal phone tapping of Doval by the CBI. "It is submitted that the telephone calls of Ajit Doval and Rakesh Asthana were not intercepted at any point of time by CBI, Special Unit. It is also submitted that CBI never put any telephone number under surveillance illegally. The veiled reference of the petitioner to illegal interception of phone numbers of Law Secretary and other IAS officers is vehemently denied," it said. The petition by Sarthak Chaturvedi, an advocate, has alleged that the illegal act of "abuse of power" was committed by some public servants working in the agency "for their ulterior motive". "A comprehensive act and correspondences are already in existence which is sufficient to deal with the subject of technical surveillance by concerned agencies. 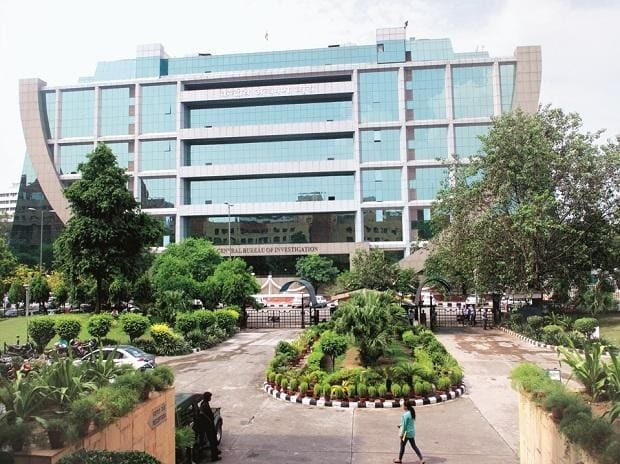 The responsibility and accountability of the CBI towards national security and privacy of individuals are borne by apprising the competent authority regularly about the outcome of the telephonic surveillance for which authorisation from competent authority is obtained," the CBI's affidavit said. Regarding the prayer for framing of comprehensive guidelines on tracing, tapping and surveillance of phone calls, along with the preparation of stocks and accountability of officials, the agency said the central government has already framed rules and comprehensive guidelines in the form of the Indian Telegraph Rules in the light of Supreme Court's earlier directions. It claimed that a special unit of the CBI, which handles phone-tapping and technical surveillance, was aware of communications between the NSA and Asthana during the latter's feud with Verma. Chaturvedi's petition said the issue of tapping of phones was revealed in an application filed in the Supreme Court by CBI DIG Manish Sinha, who was investigating an FIR registered against Asthana. It added that Sinha's application, which disclosed several crucial facts of an ongoing investigation and "commission of cognisable offence of abuse of powers by public servants", was published on a news website. The petition has claimed that the existing policy on phone-tapping and surveillance was "not comprehensive and bestows uncontrolled and unaccountable powers in the hands of public servants".